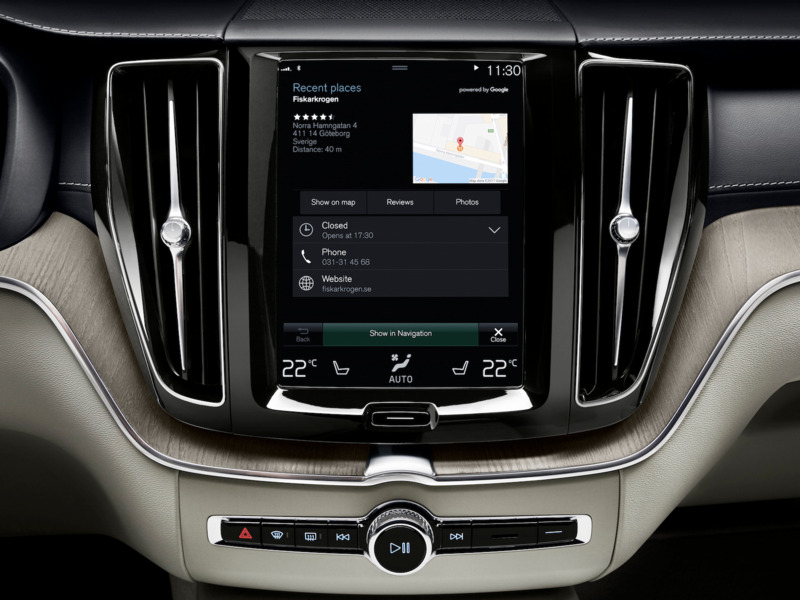 Google has partnered with Volvo to build a next-generation infotainment system into future vehicles as part of a push to corner the rapidly growing connected car market and take on Apple CarPlay. New Volvo cars released in two years will feature Google’s next-gen system that runs on Android. But unlike Android Auto, the new system won’t require a smartphone to operate. That gives Google access to drivers who might use services like Google Maps in their cars, but don’t own Android devices, ensuring its services and apps are in continual use.